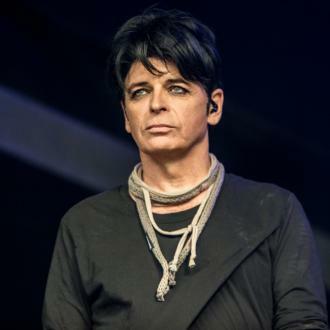 Gary Numan says Asperger's Syndrome has bene his ''golden glove'' in life and has made him a much more focused and driven musician. 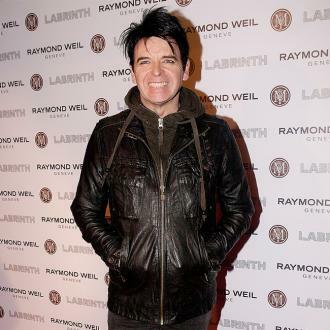 Gary Numan says he owes his success to Asperger's Syndrome. The 'Friends Electric' hitmaker has suffered with the form of autism - which affects his social skills - for the most part of his life, and while some people may find it debilitating it has actually helped him with his drive and creativity. 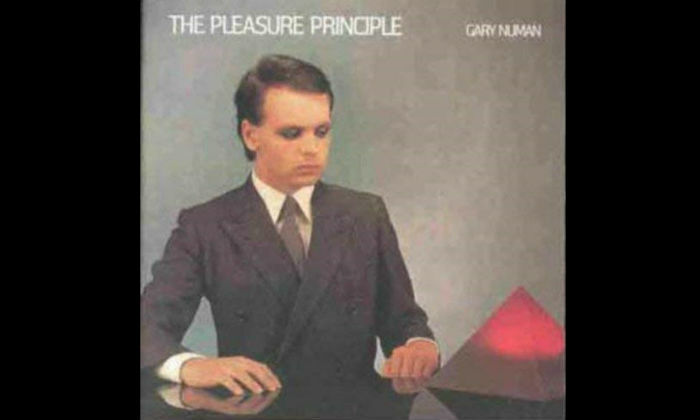 The 59-year-old electronic music pioneer is also thankful to his wife Gemma and their children - daughters Raven, Persia, and Echo - for understanding the condition and for helping him get to where he is now. He said: ''I've always known I've been different but I've always seen it as an advantage. I can't chitchat to people out in the street -- I'm not very good at social situations -- but I have phenomenal focus, drive and obsession. Asperger's is a golden glove. And having Gemma and my family giving me support has been massively important. Gemma understands Asperger's really well. 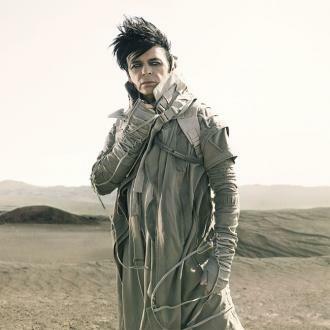 The 'Cars' singer has been working on a novel for some time, which has been the inspiration for a lot of the songs on his new record 'Savage'. 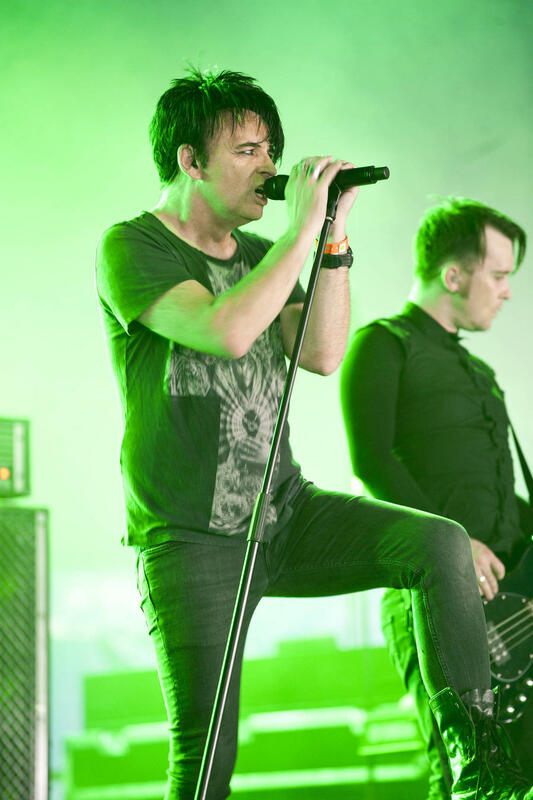 And he'll spend next year touring the record and hopefully getting his head around his ''futuristic'' tome, though he admits he's put himself under a lot of ''pressure'' now he's spoken about it. He told The Sun newspaper: ''I've had my ups and downs but things are going well for me. ''I will be touring this album to the end of 2018 then that'd be a good time to start the next one. Then maybe I'll get this book finished. ''I need to finish it as it feels like a cop out that I've not been able to turn it into a cohesive story yet -- even though the album is really that. ''I talk about it so much that I have given myself so much pressure. I want it to be a broad epic. 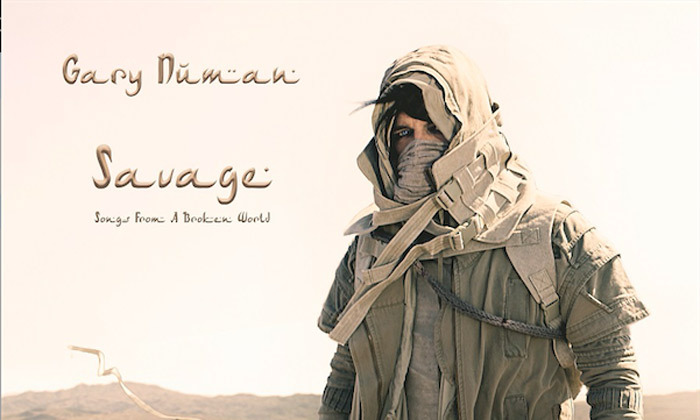 'Savage' follows 2013's 'Splinter (Songs from a Broken Mind)' and is released on September 15.